HR has become an increasingly complex area for businesses and organisations. 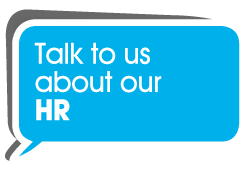 Our outsourced HR Service is totally flexible and covers areas such as policies, job descriptions, recruitment process, reference and safeguarding checks and disciplinary and termination processes. HR is a specialist area and claims and settlements can be expensive if correct processes aren’t followed. 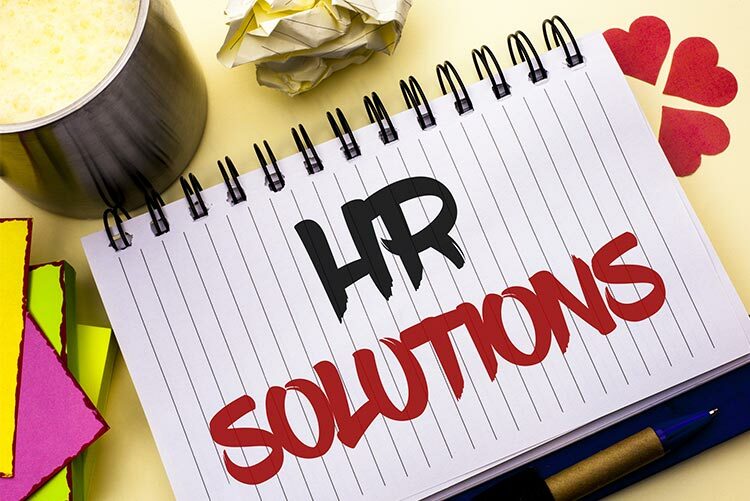 Unfortunately, a dedicated HR resource is not an option for all organisations. TOP Outsourcing HR Service is a cost effective solution. Talk to TOP Outsourcing HR Services today about your needs.